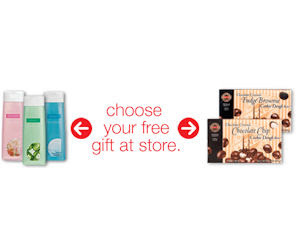 Thrifty and Frugal Living: Free Body Wash or Candy at CVS with Coupon Today Only! Free Body Wash or Candy at CVS with Coupon Today Only! Go here to get a coupon for either a free CVS body wash or Fudge Brownie or Chocolate Chip Cookie Dough Bites ($1.99 value). This coupon expires today, so make sure you use it!